Are you struggling to find an authorized trusted dealership within the Chicago region to help you finance your next vehicle? 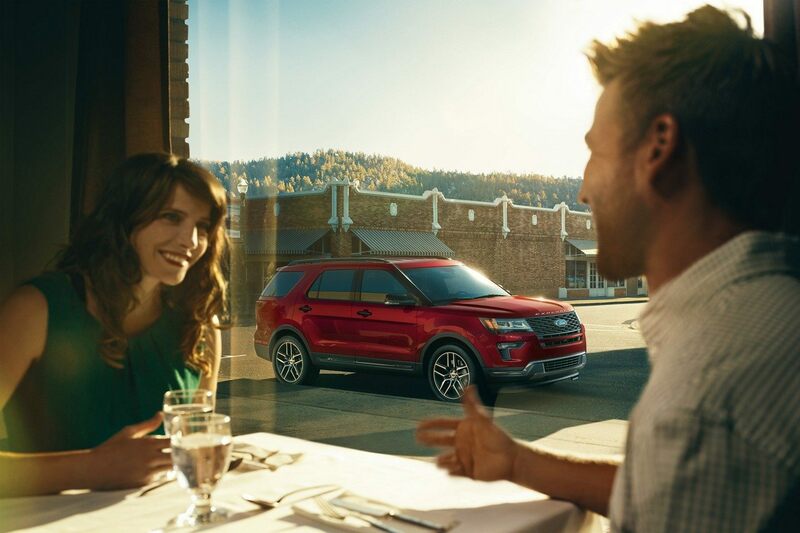 Need not to worry as Roesch Ford is your one and only stop for finding the best value for cars along with exceptional financing assistance regardless of your credit score. Our finance professionals can help, regardless of your credit situation. No matter if you have a bad credit score, we can make any deal come together. Roesch Ford understands that searching for car financing options with bad credit is quite stressful and a daunting task, which is why our showroom in Chicago city hire a team of finance specialists that have years of experience. The experts working at our auto finance department have the needed tools, knowledge and experience to get you the auto loan with flexible leasing payment modes, quickly and easily. Roesch Ford is committed to delivering a simplified and stress-free auto financing by offering an online application form to get the ball rolling. 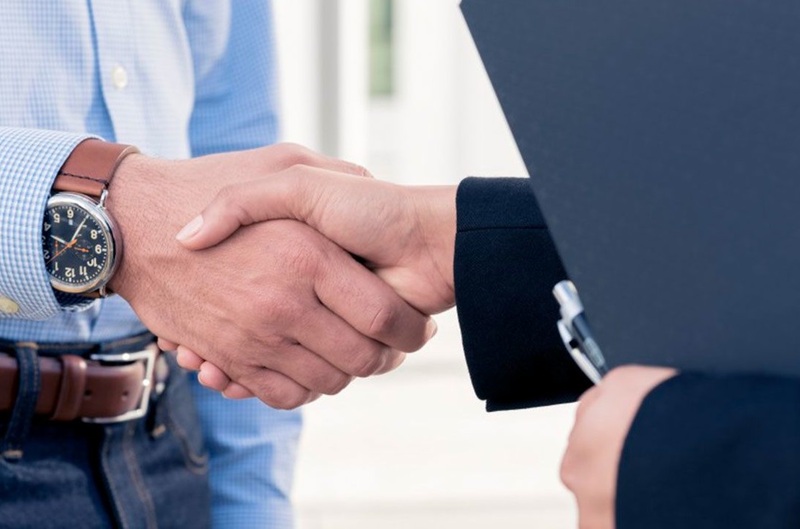 Only at Roesch Ford, you will find credit advisors and counselors that are eager to assist and guide during all phases of obtaining a flexible auto loan. Use our Free Credit Score Tool now to help you see what your score may be. It may not be as bad as you think! Use our new True Cash Trade-in Offer tool to get cash or check for a new vehicle NOW. Its easy! Apply for financing online in the comfort of your own home. It’s convenient, free, and simple. Why Use Roesch Ford’s Guaranteed Approval Financing? Only Roesch Ford can get you auto financing despite your bad credit, bankruptcy, repossession or any other financial troubles. Our team of financial experts works with you from start to finish to get the automobile loan perfect for you. Getting an auto loan in Chicago doesn't have to be a difficult, frustrating process. Let us show you how easy it is with auto financing that makes sense for your budget.